The warm temperatures in Saskatchewan pushed the province’s peak power use to a new high yesterday, at 4:26 p.m. At 3,470 megawatts (MW), the new peak beats the previous record of 3,419 set July 27 of this year and the peak of 3,360 MW set July 10. Previously, the summer peak of 3,331 MW set in July 2015 had been unsurpassed until this July. The increase of 139 MW over the last peak summer represents the power use of nearly 140,000 homes. 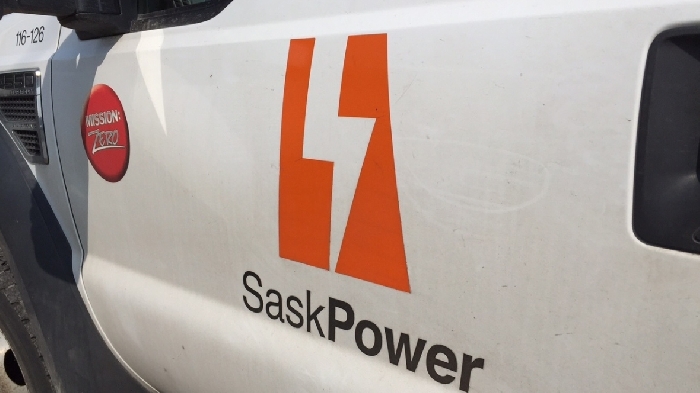 “Saskatchewan is still growing and we’re seeing it in these new summer peaks.” said SaskPower Vice President of Transmission and Industrial Services Kory Hayko. SaskPower will invest approximately $1 billion in infrastructure projects this year across the province. Infrastructure projects over the next 13 years will also include the doubling of the province’s power capacity that comes from renewable sources. Notably, SaskPower is currently running competitions for solar and wind power projects, and has recently signed power purchase agreements for geothermal and landfill-waste heat electricity. To reduce consumption and power bills during heat waves, SaskPower’s customers can turn down (or program) the air conditioning when no one is home. For every degree that air conditioning is lowered for an eight-hour period, customers can save up to two per cent on their power costs. Customers may also consider having their air conditioning unit inspected to make sure they run efficiently.